TORRANCE, CA , Energy-efficient T8/bi-pin LED lighting tubes are the latest fluorescent-replacement LED lighting products LEDtronics® announces in its green-technology lineup. The series LED48T8-288-001W bi-pin LED fits into standard G13 bases and is designed to directly replace conventional T8 fluorescent tubes that provide general lighting for commercial, residential and architectural lighting applications. The 48" long white tubes provide the equivalent light output of 24 to 32-watt fluorescent lamps while consuming less than a maximum of 19 watts. In addition, the LED48T8 tubes run on a wide voltage range of 100 to 290 volts AC. When it comes to rated life, the LEDtronics series LED48T8 really shines. While conventional fluorescent lamps typically have a rated life in the range 8,000 to 24,000 hours, the LED48T8 lamps boast an operating life of 50,000 hours and more — 5.7 years of continuous light. Furthermore, since the LED lights produce so little wasted heat, the temperature inside the fixture does not build up as it does with conventional fluorescent tubes. 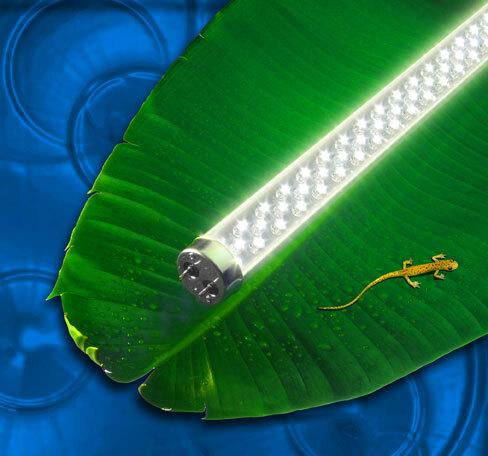 The sturdy construction of a UV-resistant polycarbonate housing over the LED tube provides increased protection (no glass to break) and shielding against many environmental effects, allowing them to be placed in locations where typical lights would be more vulnerable to the elements. In addition, LEDs perform well in temperatures from -35C° to +45C°, making them ideal for applications subject to frequent on-off cycling, such as garages and basements, while the aluminum back cover helps with better heat dissipation and a longer lifetime for the LEDs. 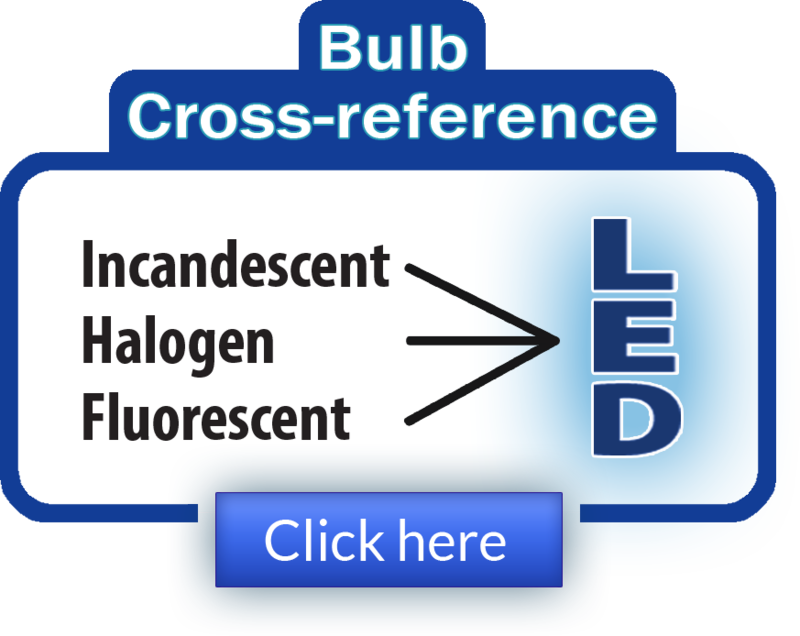 Other benefits of LEDs over fluorescents include: Quick and easy installation to minimize retrofit costs; no ballast and starter needed, thus no radio frequency to interfere with radio and television signals; instant, full-strength lightup; no buzzing or flickering; and directional distribution of light—good for interior task lighting. The LEDtronics LED48T8 tubes comply with RoHS—the lead-free and mercury-free directive, as well as the CE safety assurance. They emit no infrared or ultraviolet radiation, and effectively reduce light pollution, being compatible with the international “dark skies” initiative. Founded in 1983, LEDtronics leads where others only follow when it comes to designing, manufacturing and packaging state-of-the-art LEDs to meet the world’s constantly changing lighting needs. Our inventive product line encompasses an array of direct incandescent lamp replacement Based LEDs, low-cost snap-in and relampable Panel Mount LEDs, high intensity sunlight-visible Discrete LEDs, PCB LEDs circuit board status indicators, surface mount diodes SMT LEDs, full-spectrum rainbow RGB LEDs and Infra-Red (IR) LEDs. Replace energy-wasting lighting with world-class, environmentally responsible LED bulbs and products. 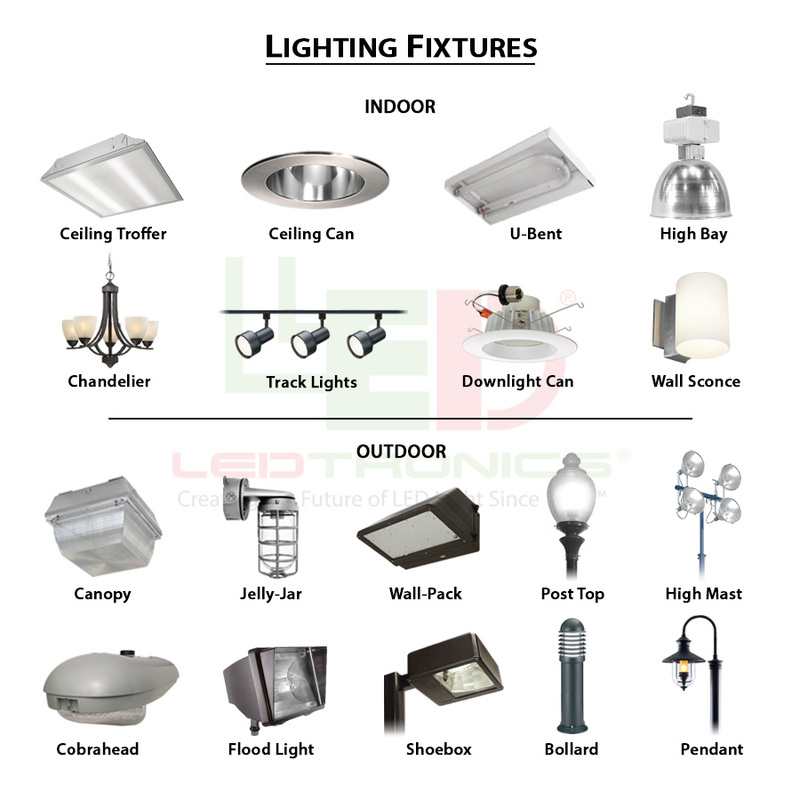 The LEDtronics website is packed with many different types of direct-incandescent-replacement bright Light Emitting Diode (LED) lamp and LED bulbs.